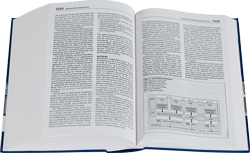 Hardcover, 5 2/3 in. x 8 1/4 in. 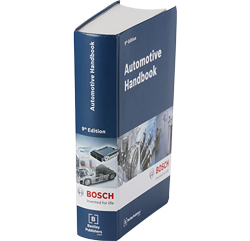 The first incarnation of the Automotive Handbook was published in 1932 by Robert Bosch GmbH. 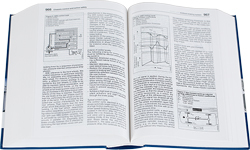 Since then, the book has increased in size and stature to be considered an indispensable reference source of precise information on the subject of automotive technology. With this ninth English-language edition, the book has been revised and extended throughout into a larger format designed for ease of use by the professional automotive technician. 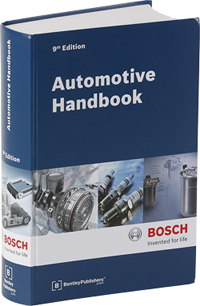 Bosch Automotive Handbook 9th Ed.